With the increase in the population of middle aged children, whose parents are experiencing the challenge of aging, Caregivers by Linda can assist you with meeting their needs. Caregivers by Linda prides themselves in being the leader in supporting geriatric clients in this area since 1999. Hourly Care – can include personal care, light housekeeping, meal prep, and errands. Caregivers by Linda provides experienced caregivers that understand the importance of providing care with dignity and respect. Often, our staff can feel like part of the family. 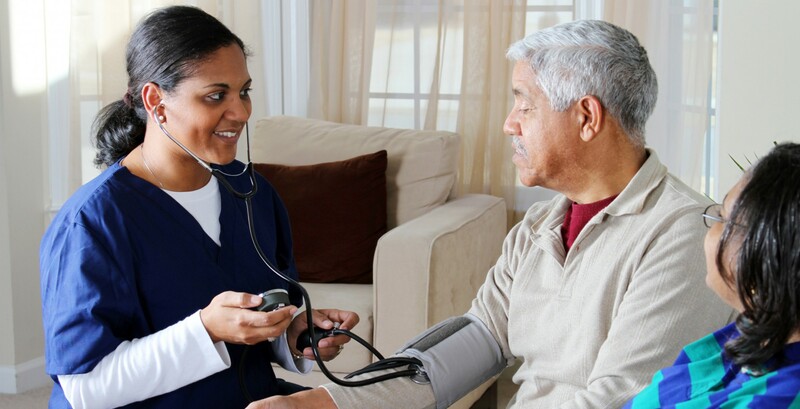 We are very dedicated to providing quality care so you and your loved one can remain comfortably in your/ their own home.